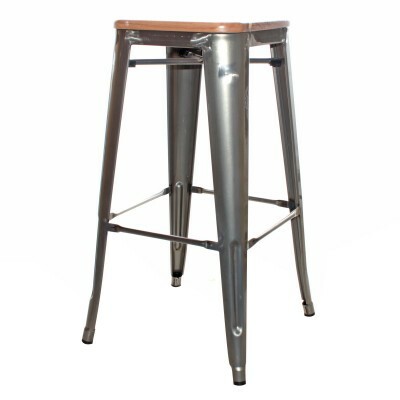 Time of delivery 48-72 hours. 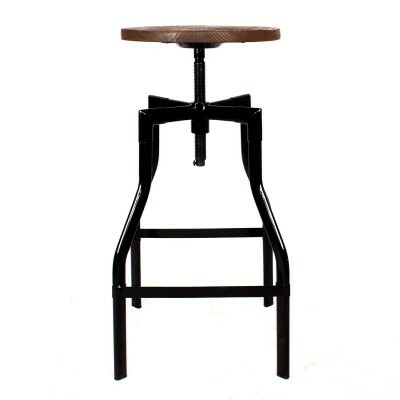 We present you the little brother of the style stool Tolix, who like good older brother taught him qualities to the style Tolix S to satisfy their owners as much as possible. 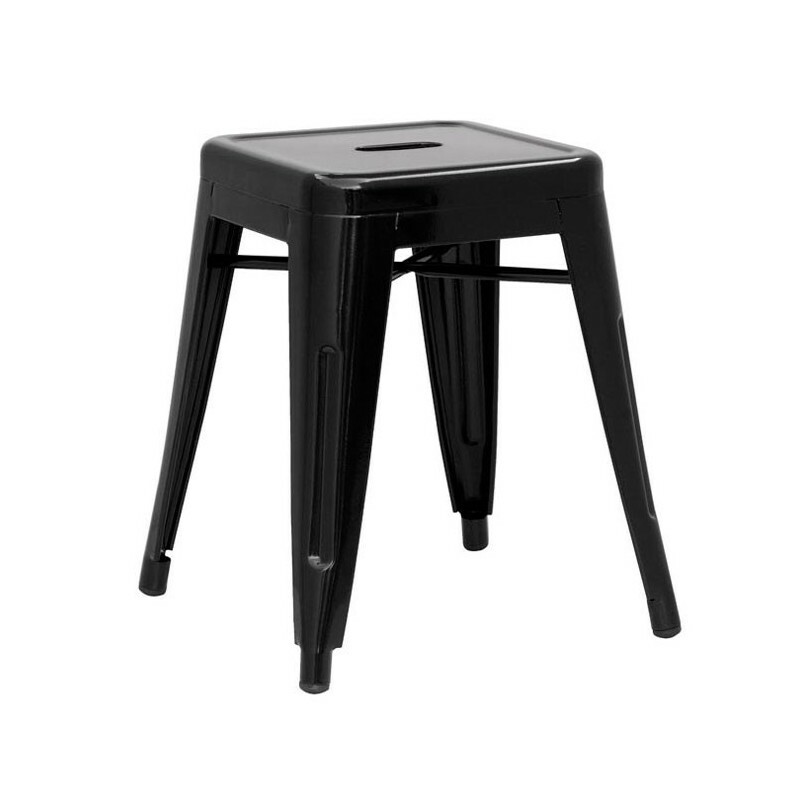 But this model already has own essence, and that is its spectacular practicality. 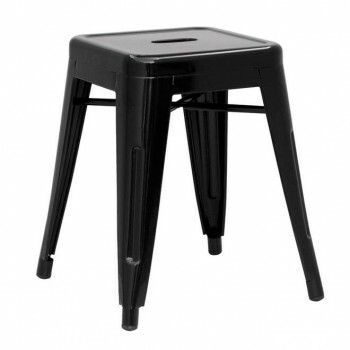 Stool style Tolix S does not lose any fitness compared to the standard model, but it is more comfortable to carry and stack. 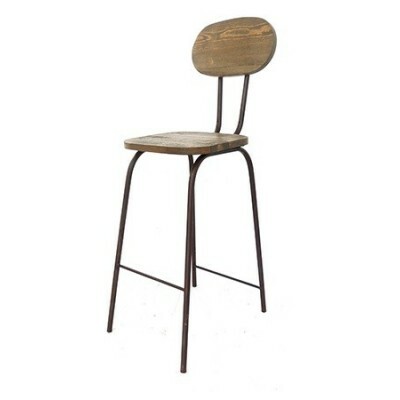 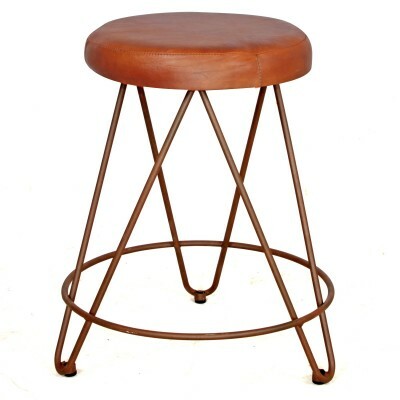 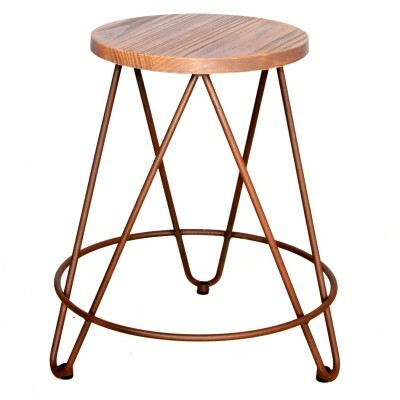 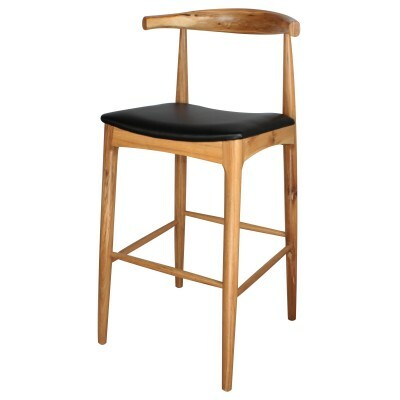 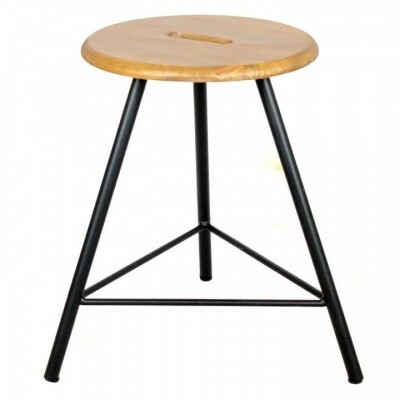 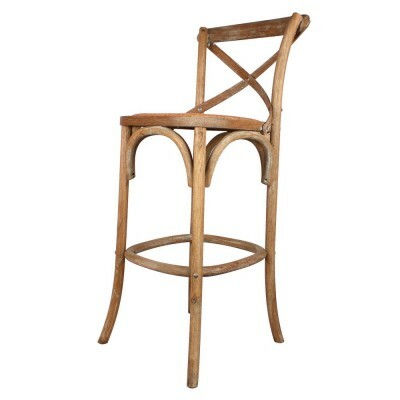 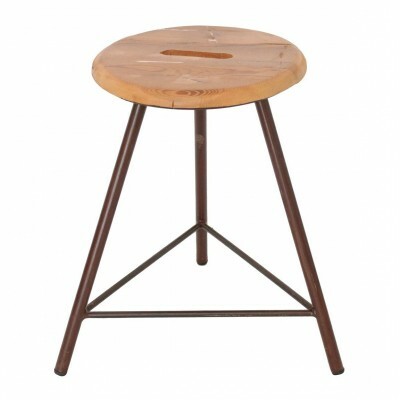 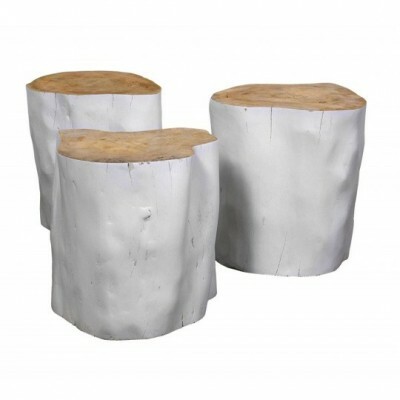 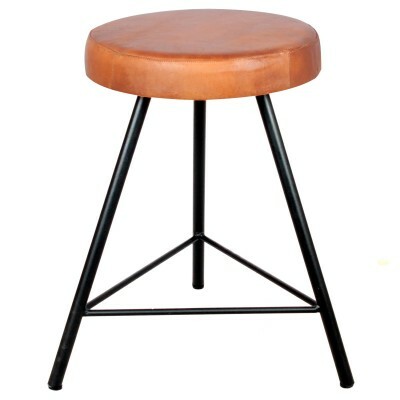 Our S Wood model is a variant of the style stool Tolix S which incorporates wooden seat to increase the comfort of the model style Tolix S. It is designed for our most discerning customers with the comfort and well-being. 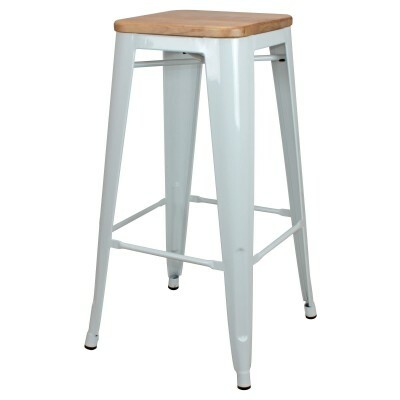 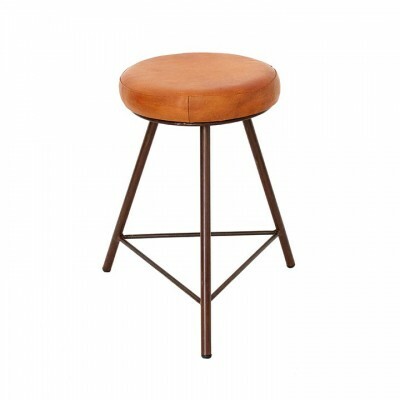 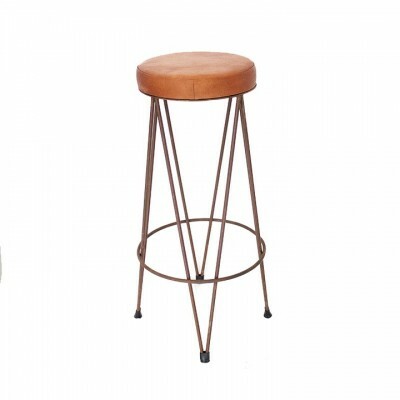 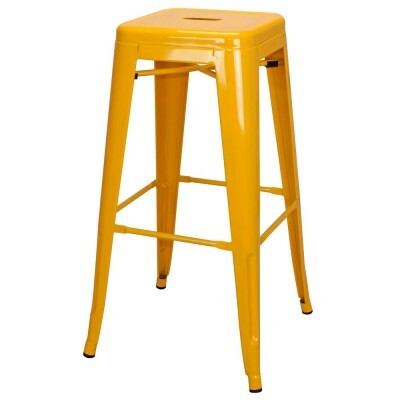 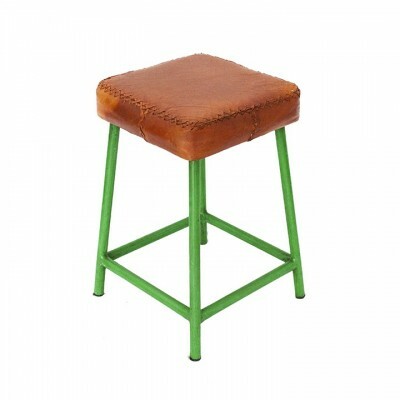 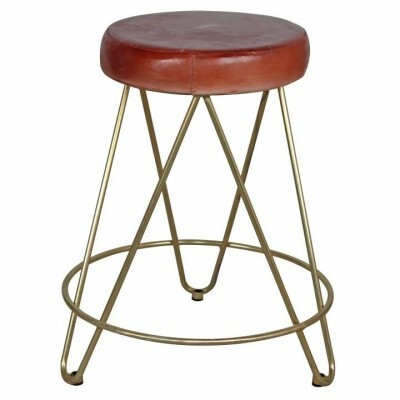 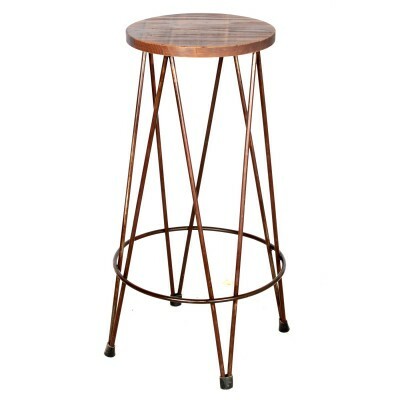 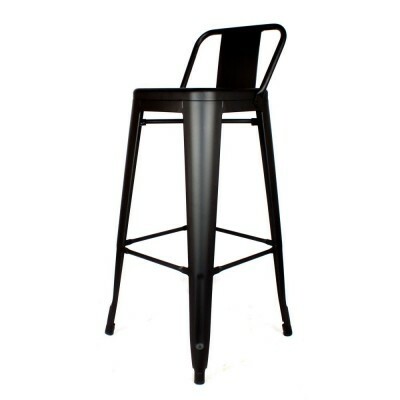 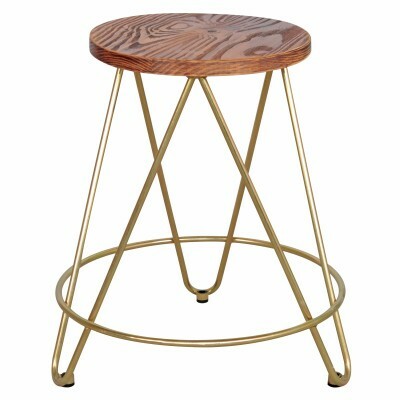 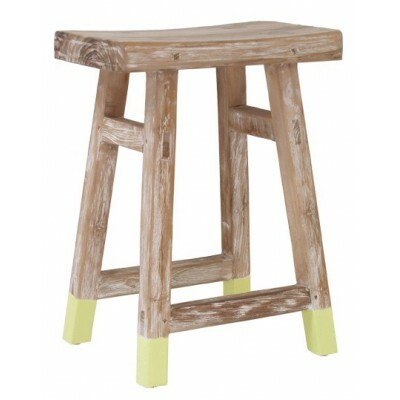 You can have more stools in the same vertical space. 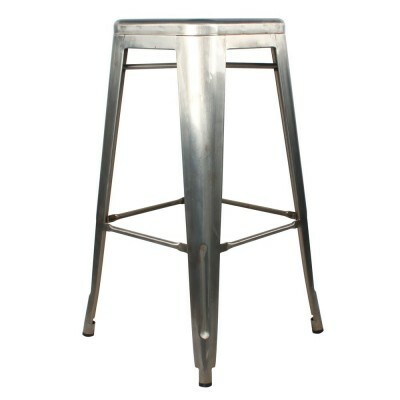 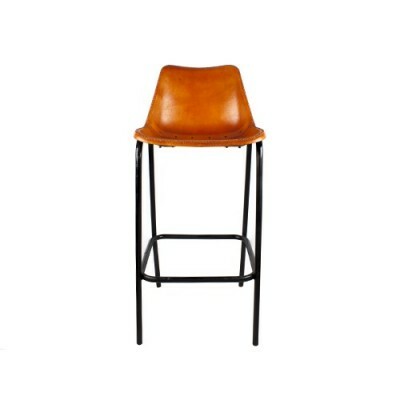 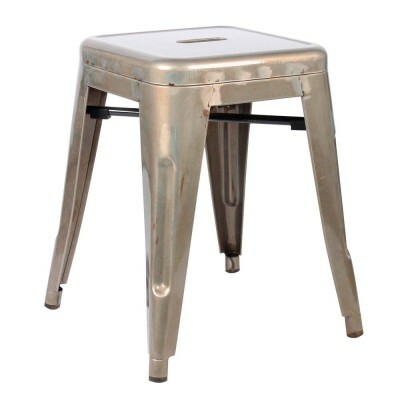 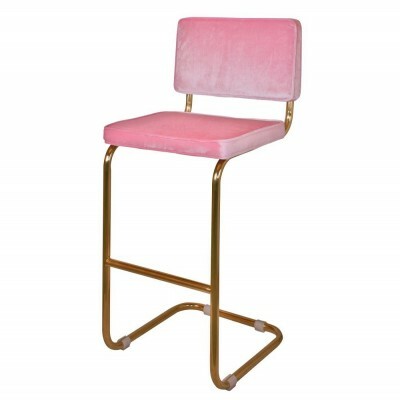 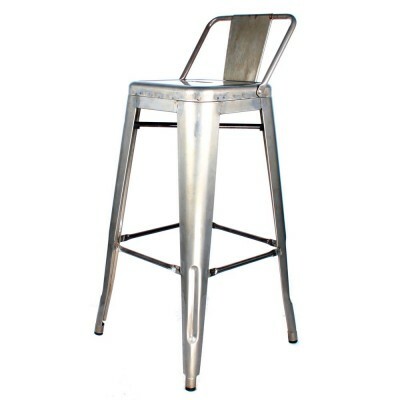 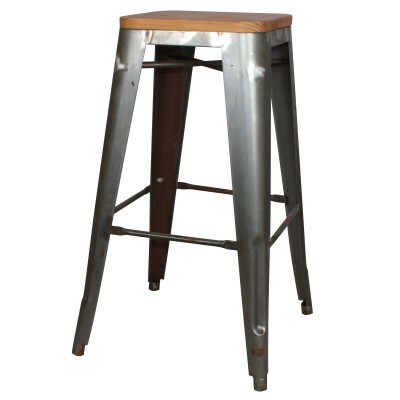 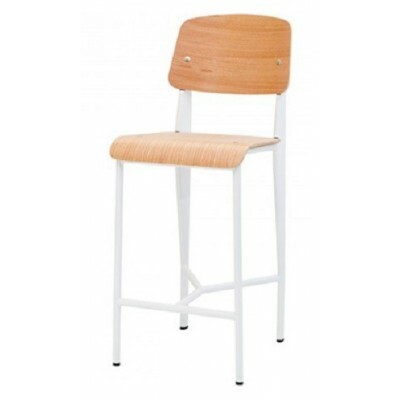 It is perfect for industrial spaces or catering featuring small dimensions. 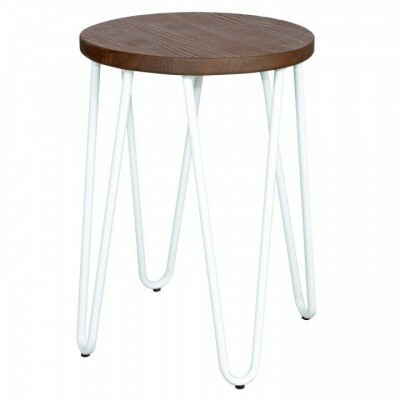 Available in colors worn black, worn white & steel enamel colorless.